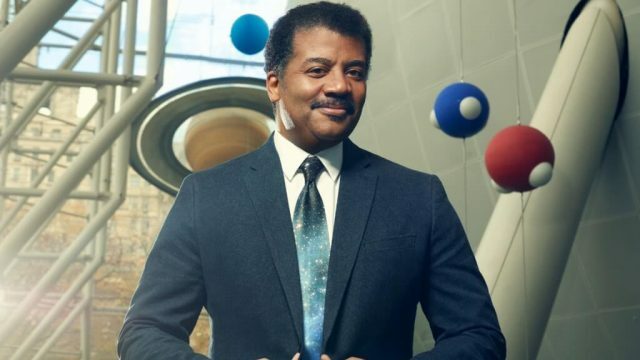 Apparently, Neil deGrasse Tyson's petition to reinstate Pluto as a planet came soon after we discovered the details of one rather drunken night out. Good news for anti-vaccers everywhere, as Elon Musk wants them to exclusively staff his mission to Mercury. In a rather inclusive exclusive, our Fake News cadet sat down with Peter Dutton to discuss her thesis. Make contain traces of falsehoods.